Two 900-level courses of at least 3 credits each must be taken in addition to ME 992 Master's Project. Individuals who can demonstrate accomplishments from professional engineering experience comparable to that expected from a master's project may petition the department to substitute an additional 900-level course for the ME 992 Master's Project requirement. A “B” average (3.00 GPA) with no grade below “B-­” is required in all the coursework. 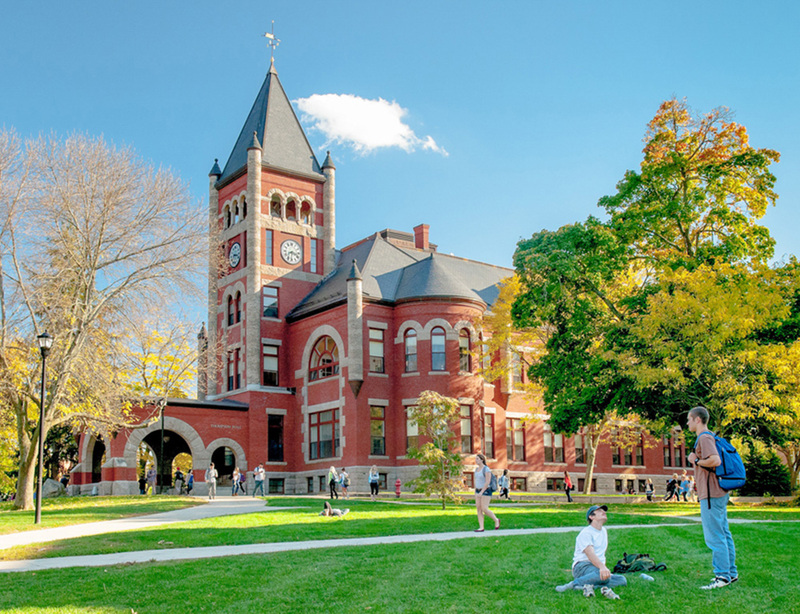 No more than 12 credit hours from UNH graduate courses (8 credit hours from non-UNH graduate courses) taken prior to admission to the Graduate School may be applied to the master's degree. A written report and an oral presentation of the project are required. The format of the project report is determined by the candidate’s research adviser. Master of Engineering students are usually not eligible for a research or teaching assistantship. All full-time graduate students are required to attend a weekly Mechanical Engineering Graduate Seminar and make one presentation per year. GRE General test scores are normally required but are waived for UNH Mechanical Engineering alumni with a minimum GPA of 3.0. If required, request official test scores to be sent directly to the Graduate School by the testing service. Test scores more than five years old are not acceptable. Student copies and photo copies of scores are not considered official. Our CEEB code is 3918. Current UNH Mechanical Engineering undergraduate students are encouraged to apply to the Accelerated Masters program which requires a minimum GPA of 3.2. 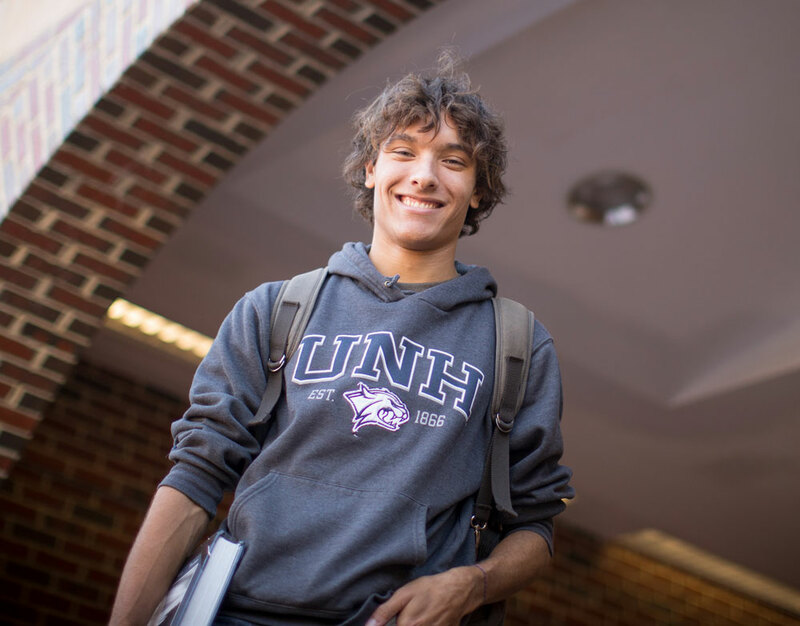 Students with a 3.2 cumulative grade-point average can apply for early admission to the UNH Graduate School during their junior year. Early admission allows students to receive dual graduate credit for three 700/800 level CEPS technical elective courses (up to 12 credits) taken during their final year. For more information on the ME Graduate Program, please contact Prof. Yannis Korkolis.